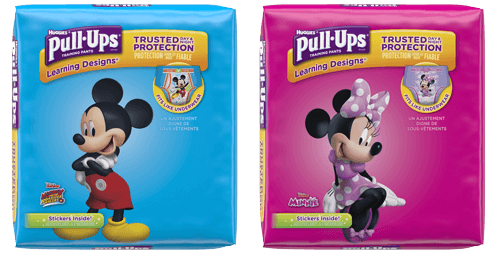 Yes, it’s true: Girls tend to complete potty training about three months earlier than boys. Little girls, on average, tend to be a bit more advanced in physical and language development — skills that help move the potty learning process forward. What really matters is your child’s unique development and personality. Some boys may take longer on their potty learning journey. But many girls — especially Bear Cubs, Turtles and Squirrels — will take longer than boys the same age. Matching your approach to your child’s personality is the best way to work together with your child to make the process successful.